Five pocket jean. Slim fit with a straight leg. Button fly. Produced in small runs, each pair is stamped with unique number on leather patch. Selvedge details at coin pocket and rear belt loop. Exclusive 12.5 oz. 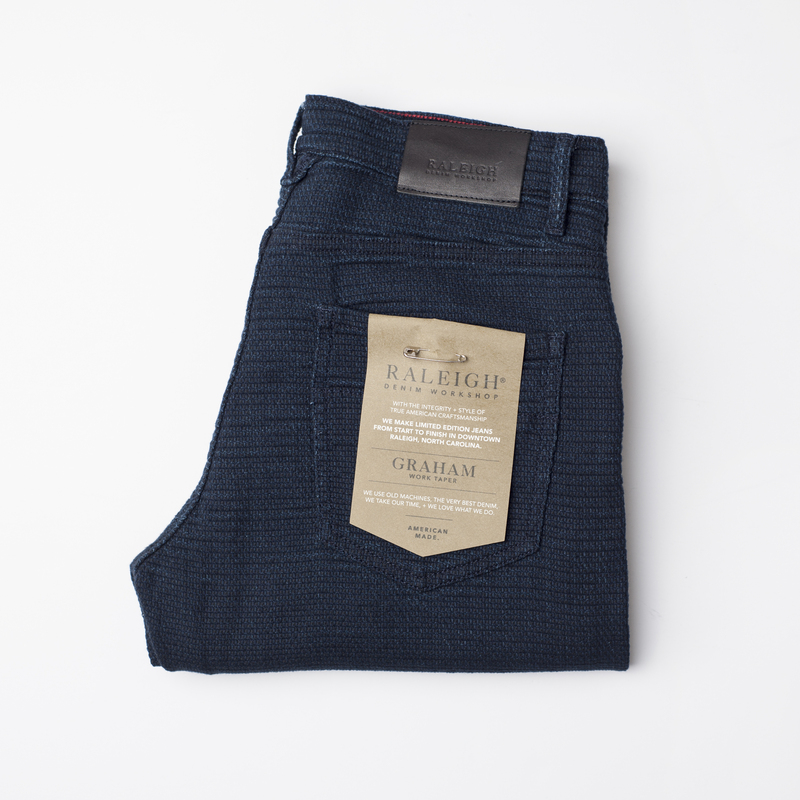 selvedge denim from Cone Mills White Oak Plant in Greesnboro, NC.